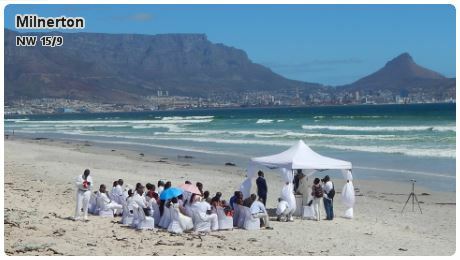 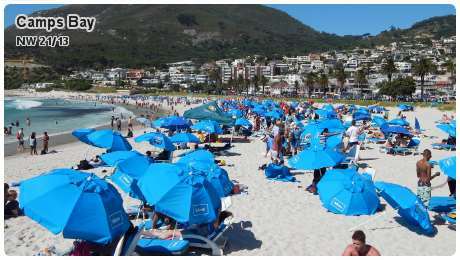 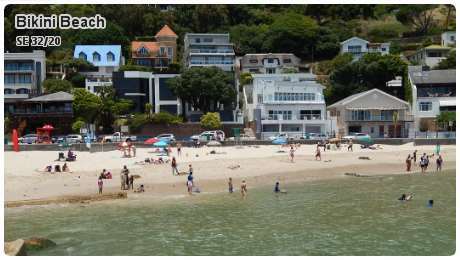 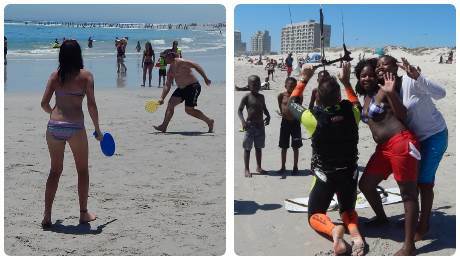 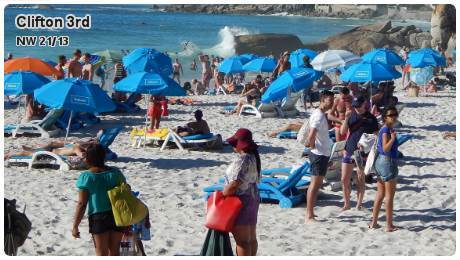 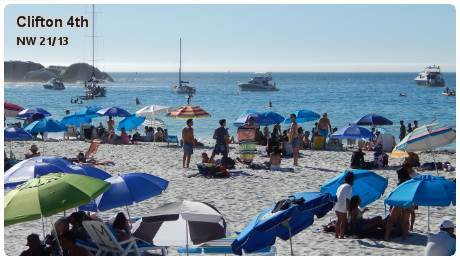 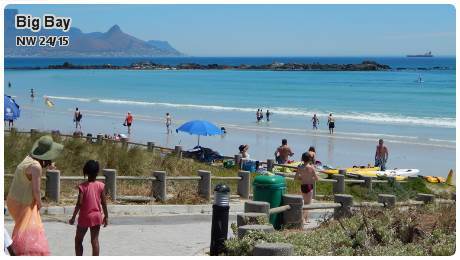 Cape Town has some of the best beaches in the world, which include soft white sand, great scenery, secluded bays, open stretches and mountainous backdrops. 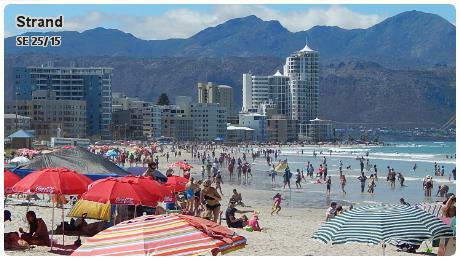 Ranked 2nd in the world's top 10 beach cities. 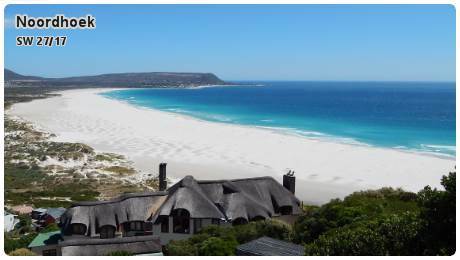 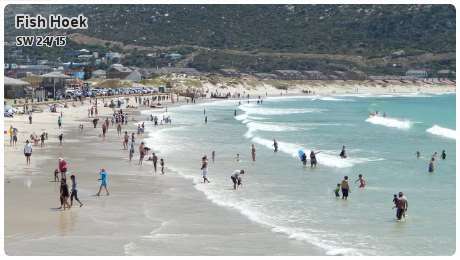 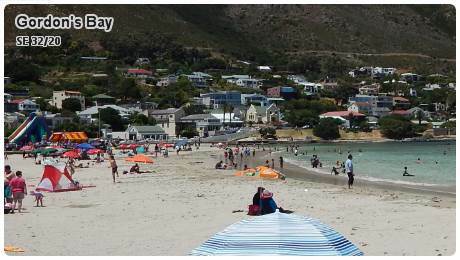 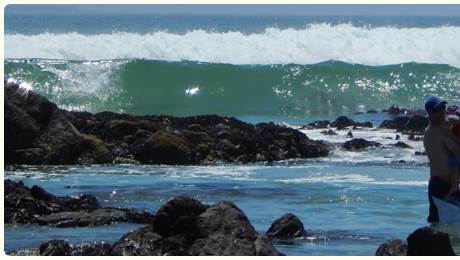 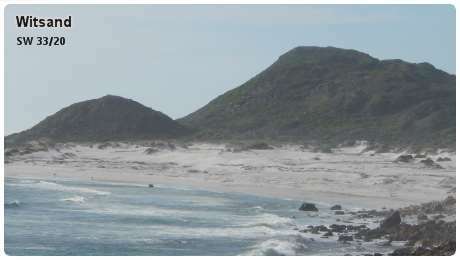 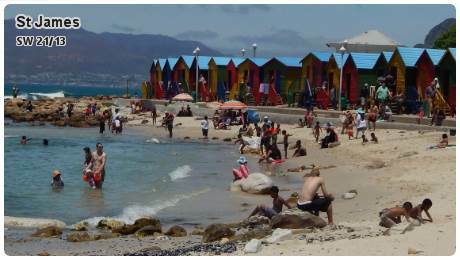 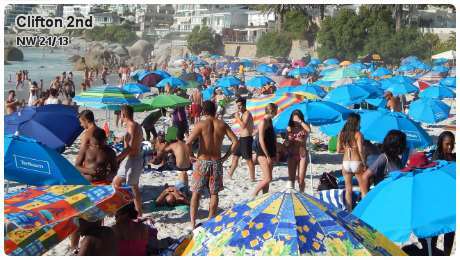 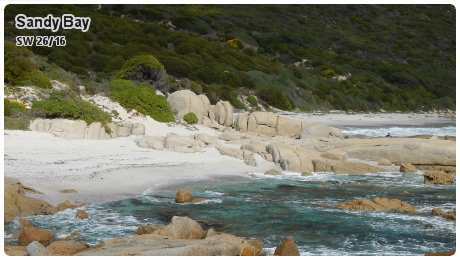 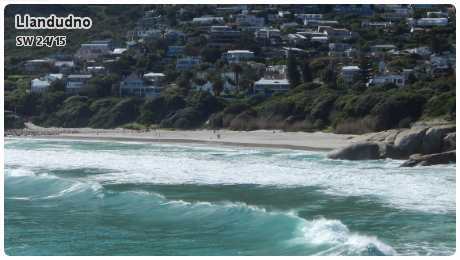 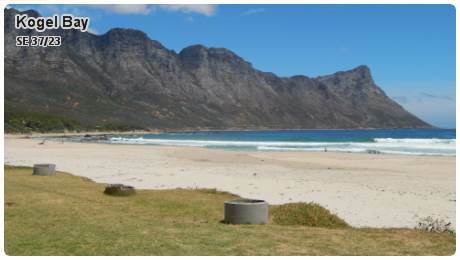 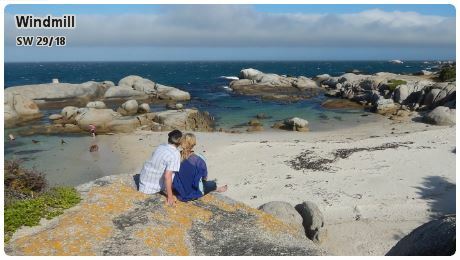 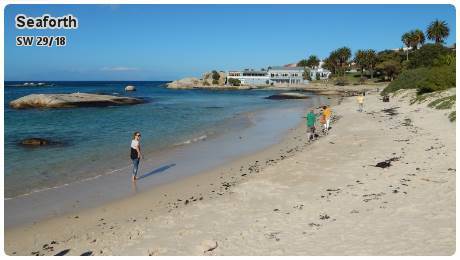 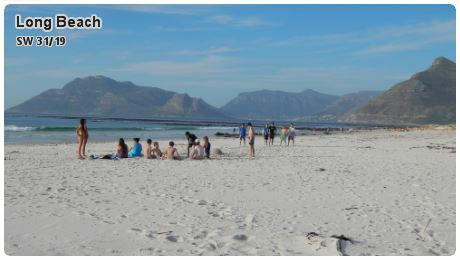 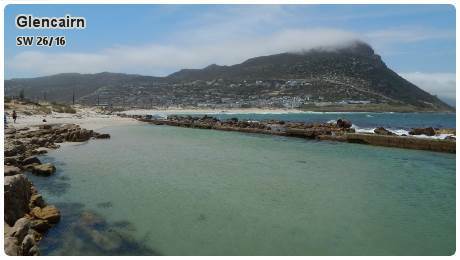 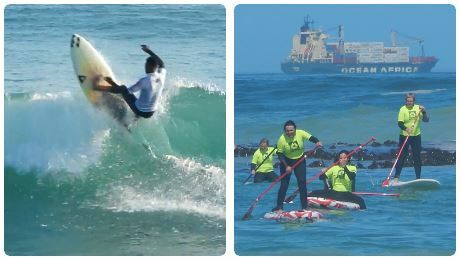 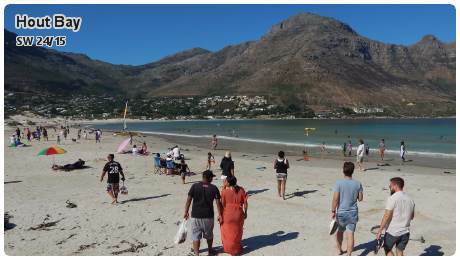 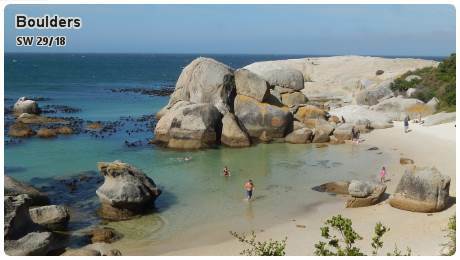 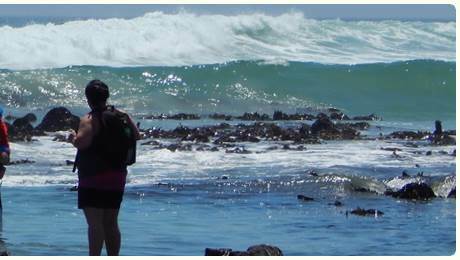 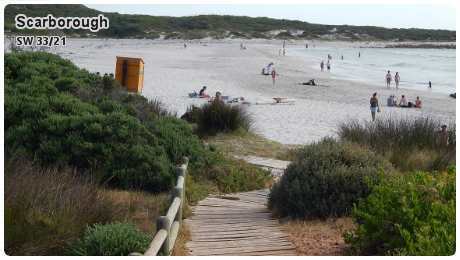 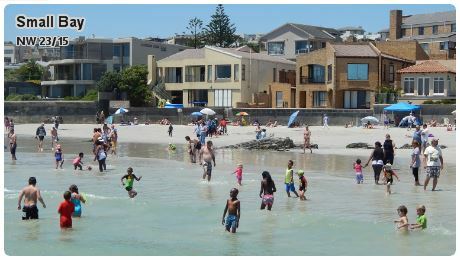 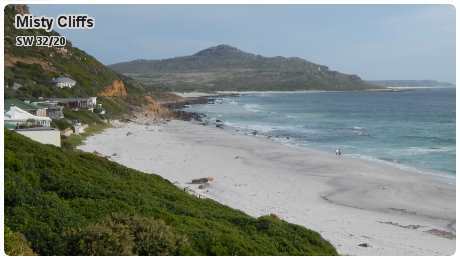 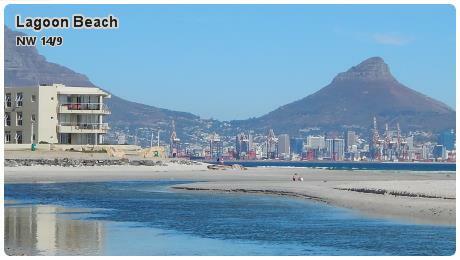 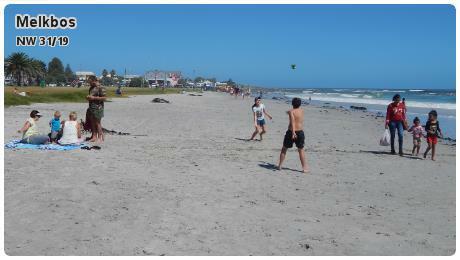 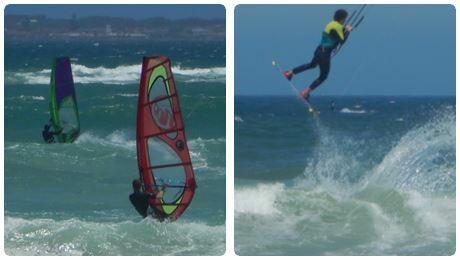 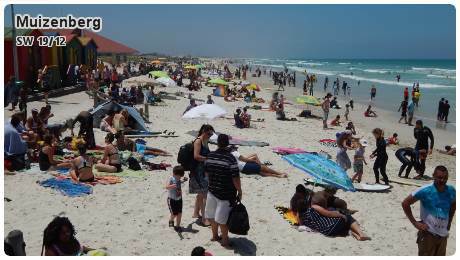 Cape Town has 72 beaches with a coastline extending along the West Coast, Cape Peninsula and False Bay. 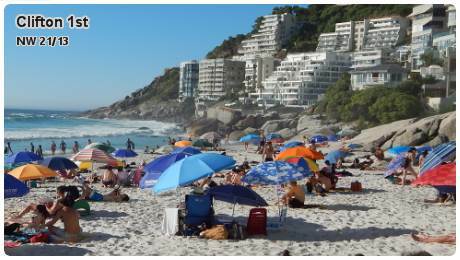 It has more stretch of beaches that Rio and Sydney combined. 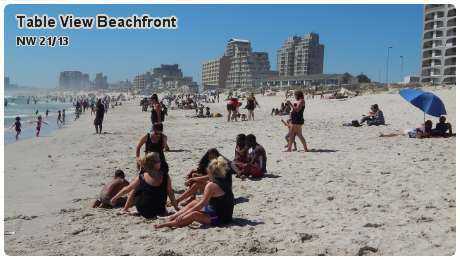 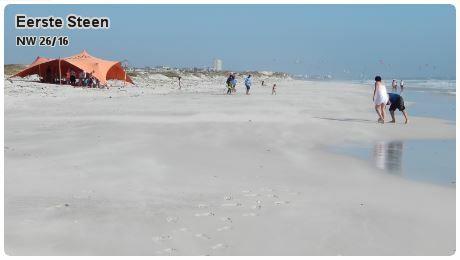 Below are the more popular and well know beaches. 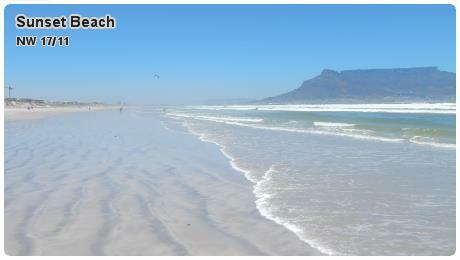 NW 21/13 = North West 21 km / 13 miles from Cape Town airport.